Social Offline is every Delhiites ‘adda’ when it comes to chilling and eating at a LIT place. 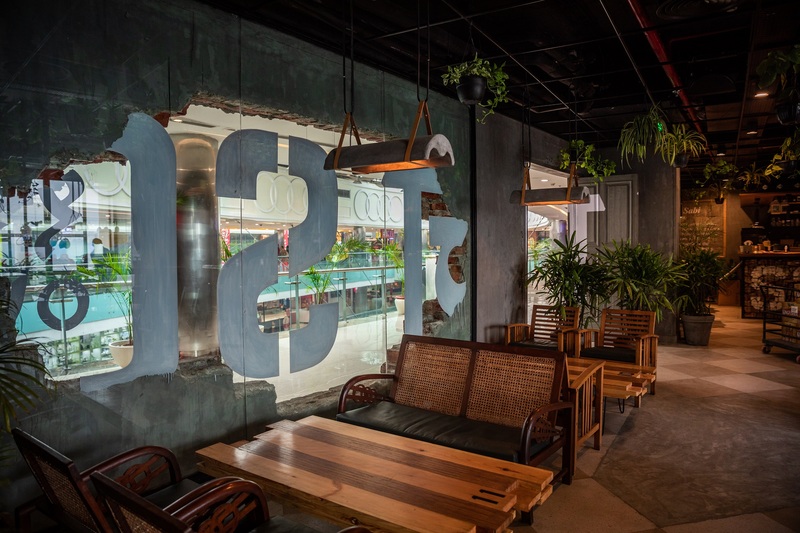 With 5 outlets already spread around the entire Delhi, the go-to-cafe of Delhi is about to launch its 6th outlet in Vasant Kunj. About to launch in a few days, we are too excited to share the news with you coz this is LIT AF! 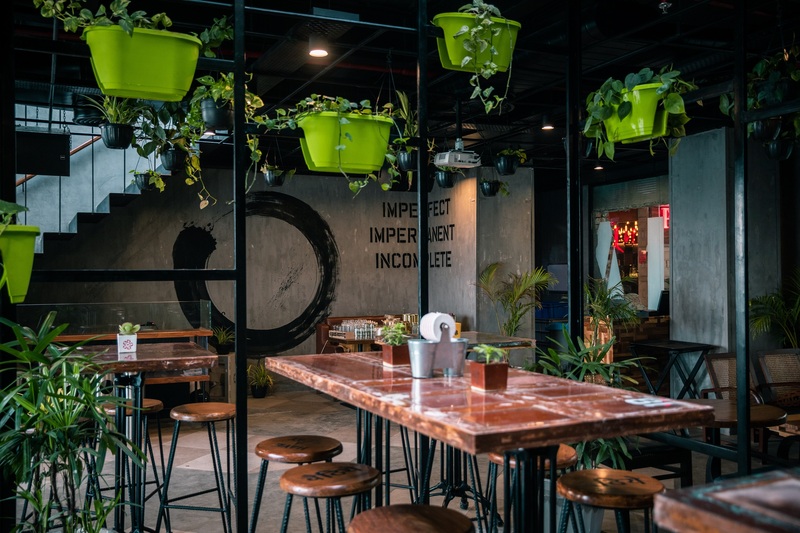 This place brings more ‘social spots’ to explore in the city, there’s scope for more LIITs and blueberry pancakes on your table as you feel the quirk of this ‘Social Offline’ cafe which has got to be different from every other Social because that’s why we love this place, right? The cafe is a perfect post-work hangout place and would never disappoint you. 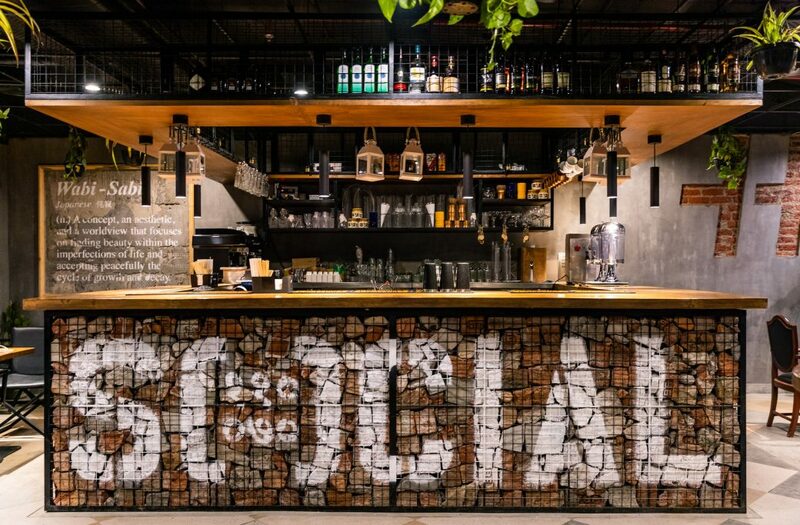 The ‘perfect cafe’ of Delhi blends major laid-back vibes with its classy bars. You’re going to love how different the new cafe is going to be from all the other five and we can bet you on that! Add one more place to your list and add it to the top priority coz you won’t regret it! There’s Finally Good News About Delhi’s Air Quality. Let It Pour!